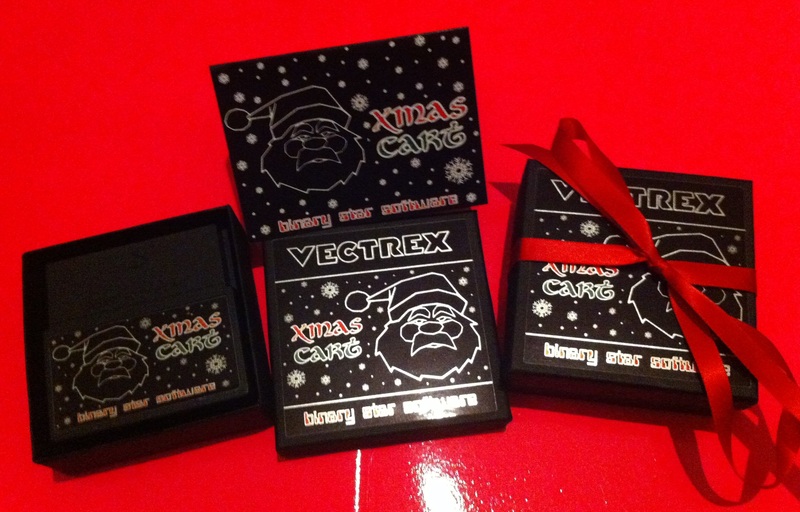 The new Xmas Cart featuring 4 festive themed games can now be ordered on the “Ordering Information” page. Xmas Cart is now sold out. Thanks and a merry Christmas to you all!